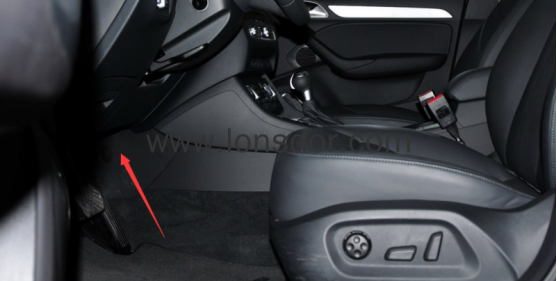 Here is a help file to help you do Audi Q3 2013 key programming by Lonsdor K518ise key programmer.This help file basically includes 4 parts: Function, Operation, Attention, and Reference. Step 1. Read immodata; Step 2. Select an existing key; Step 3. Write back immodata. 1. This system is suitable for directly programming smart card dealer key.